Read your favorite sites anywhere, even offline. 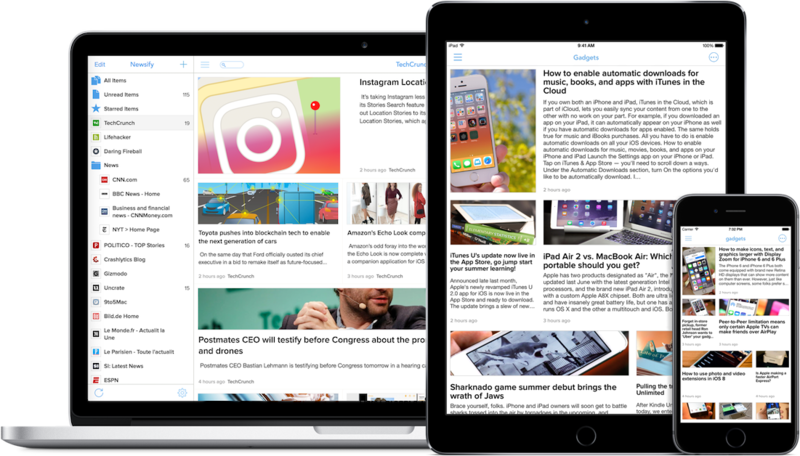 Read and share your favorite websites and blogs on your iPhone, iPad or computer with an amazing newspaper-like layout. Copyright © 2019, Ben Alexander. All rights reserved.